No Category selected 16 more nautical miles (30 kms) closer to the south pole !! 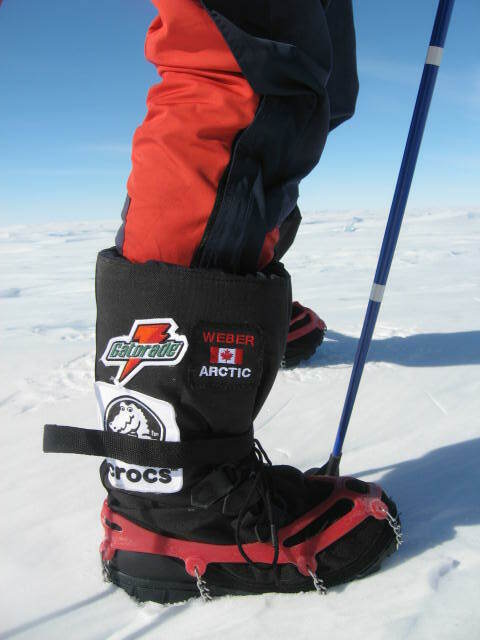 16 more nautical miles (30 kms) closer to the south pole ! !